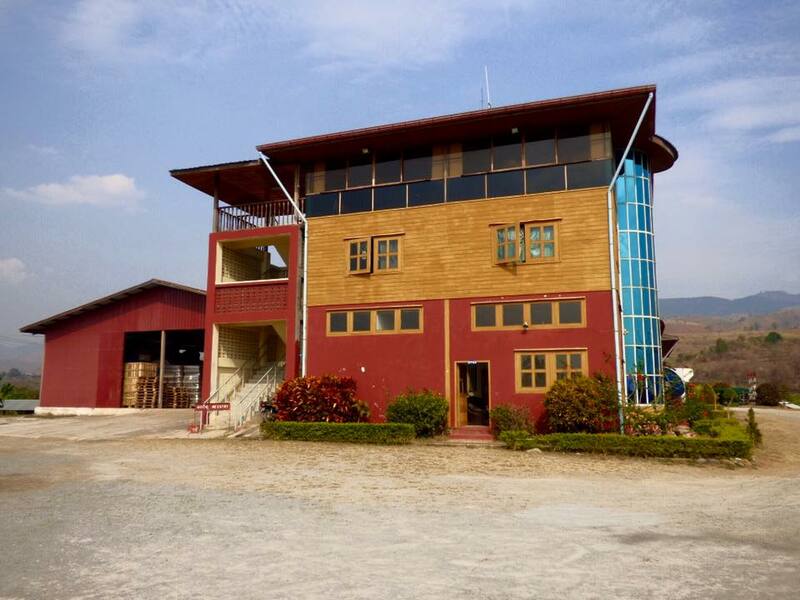 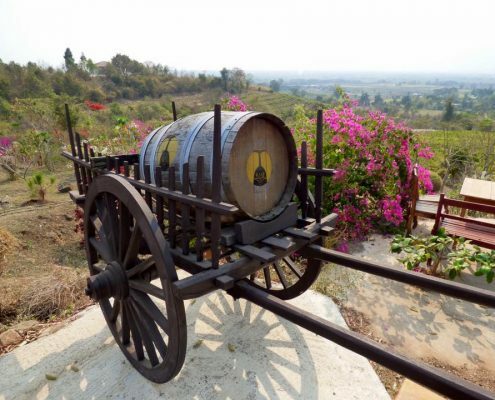 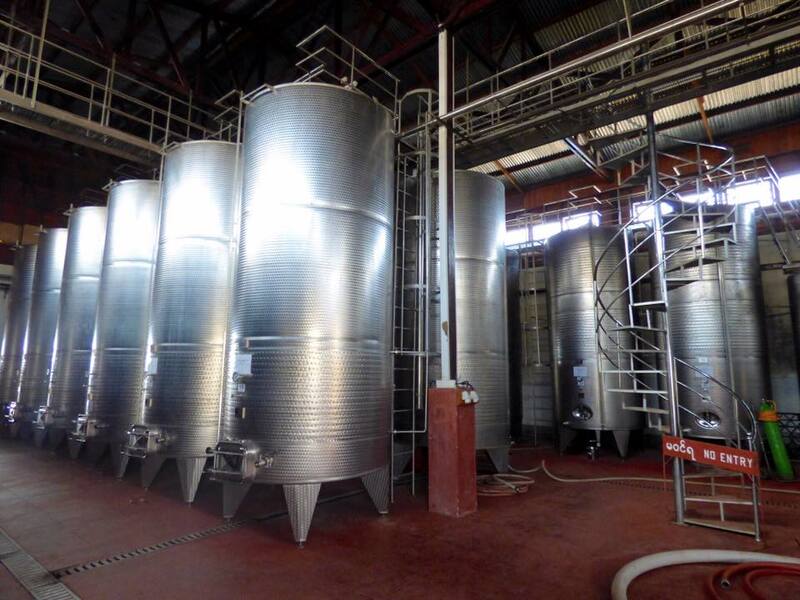 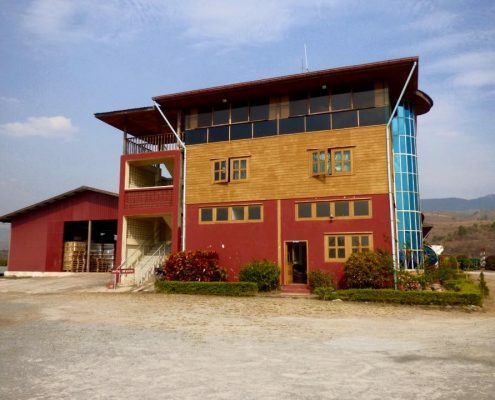 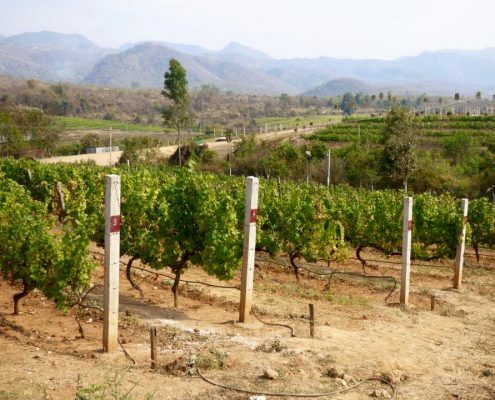 Myanmar is not known as a wine producing region, so when Lonely Planet wrote raving reviews for the winery located on the slopes above Inle Lake, it had to be checked out just to say “I went wine tasting in Myanmar”. 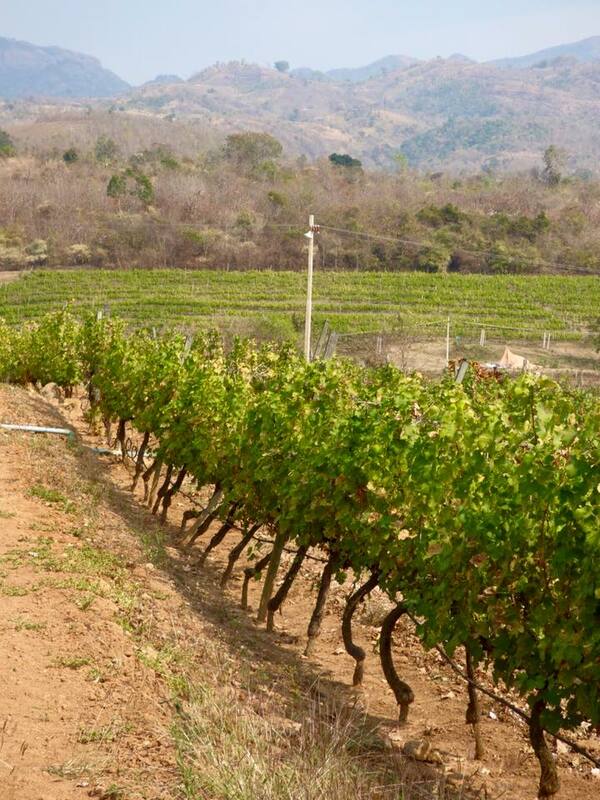 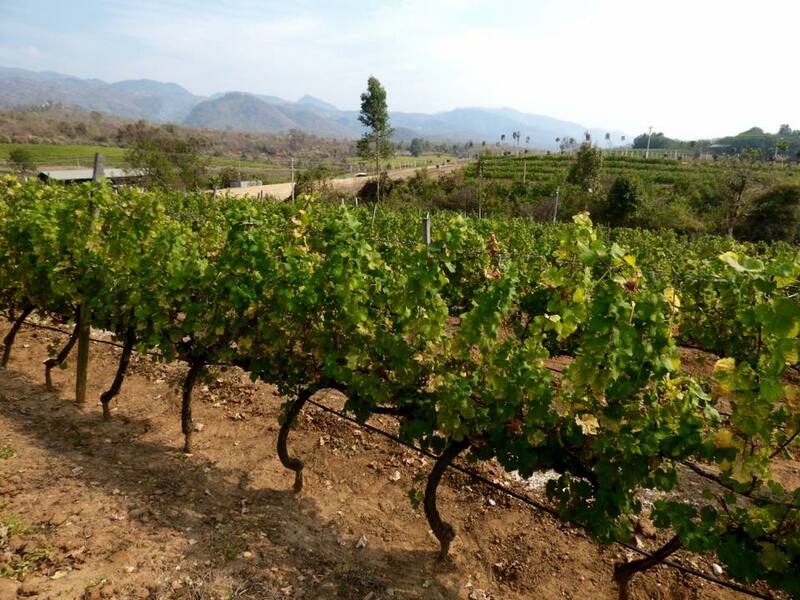 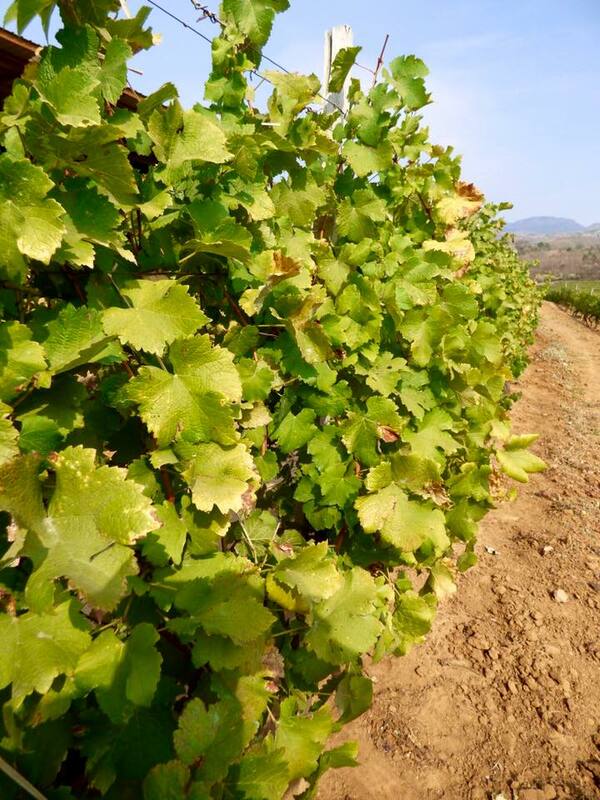 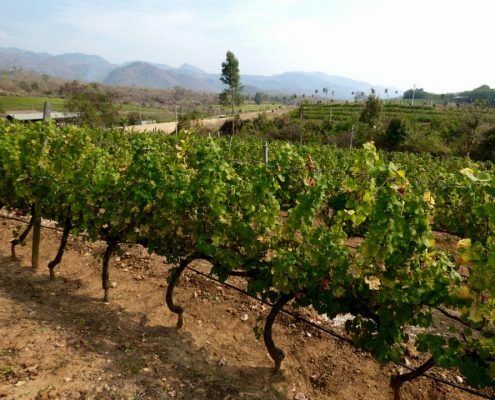 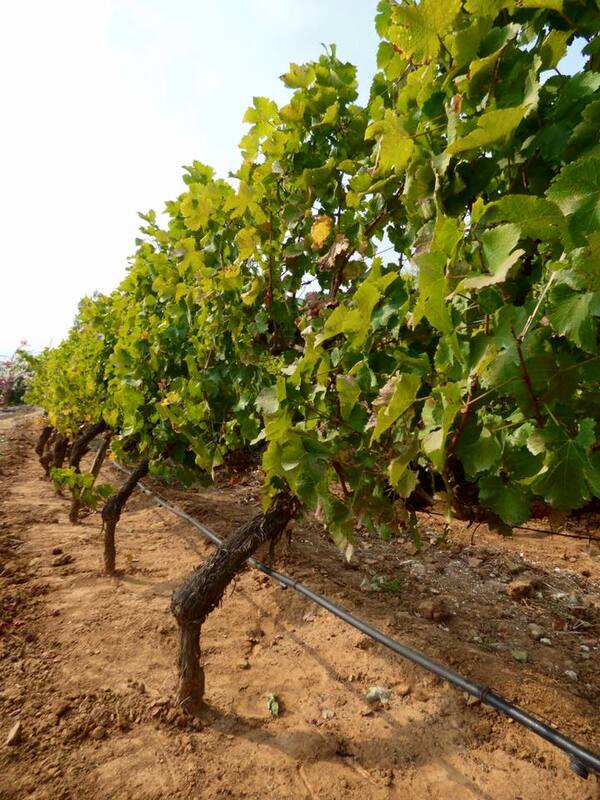 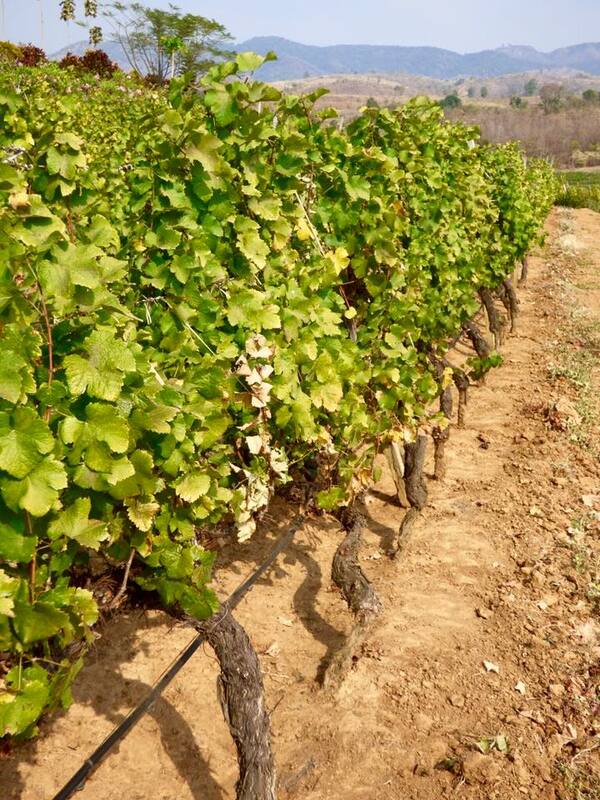 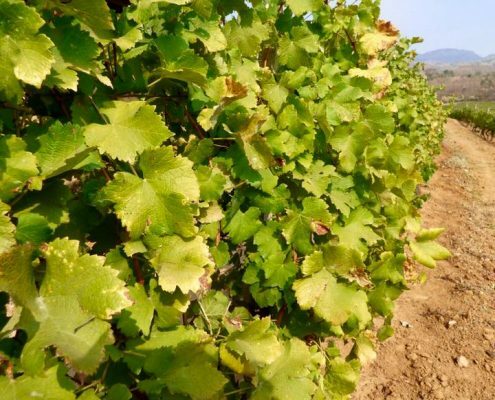 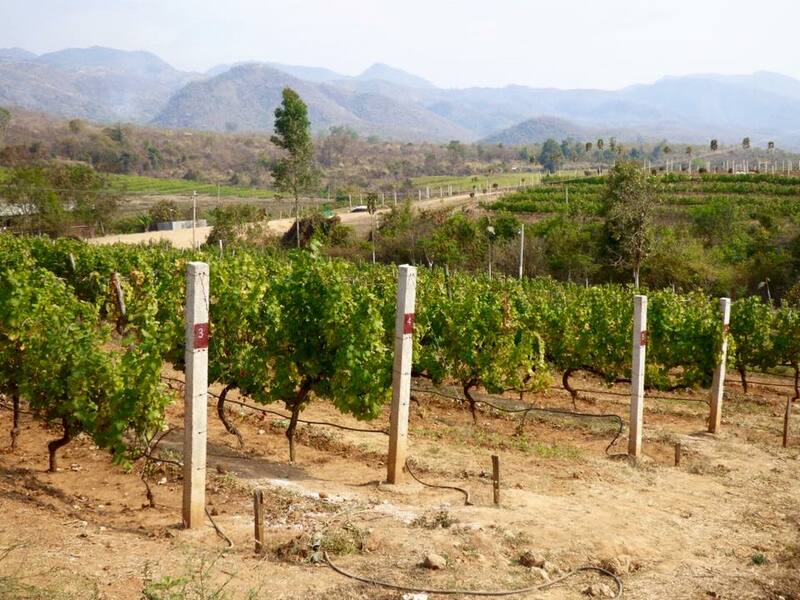 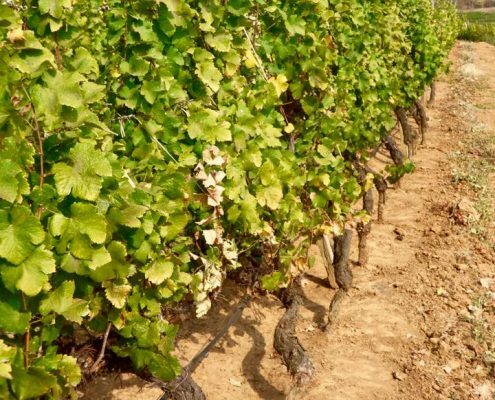 The elevation, the clay soils, the abundant sun and water all make it possible for wine cultivation. 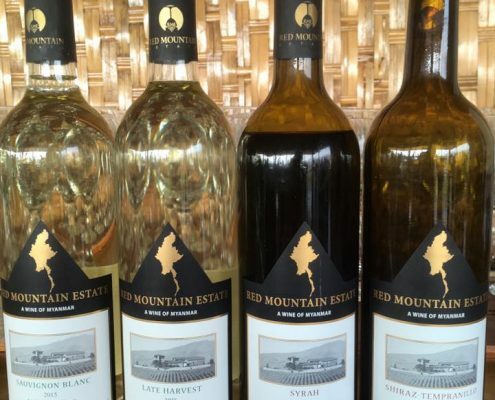 Red Mountain Winery sits at a picturesque hill above the lake. 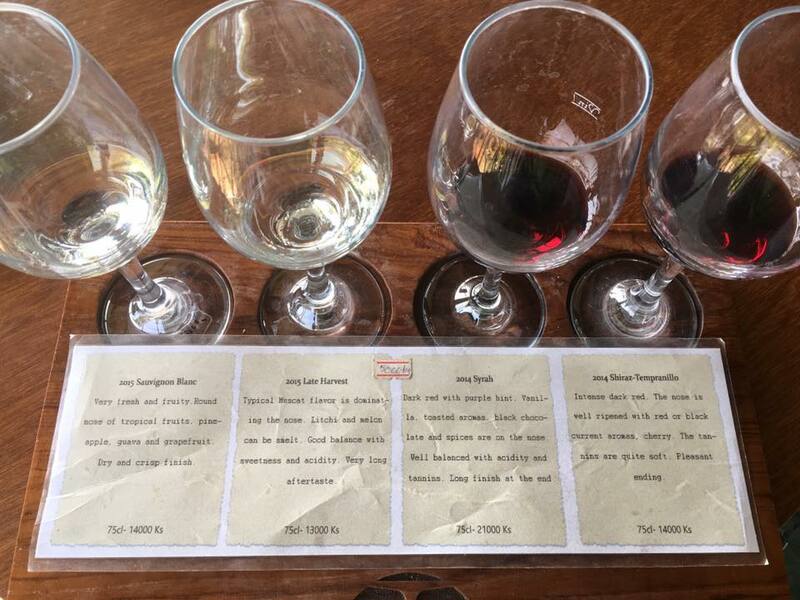 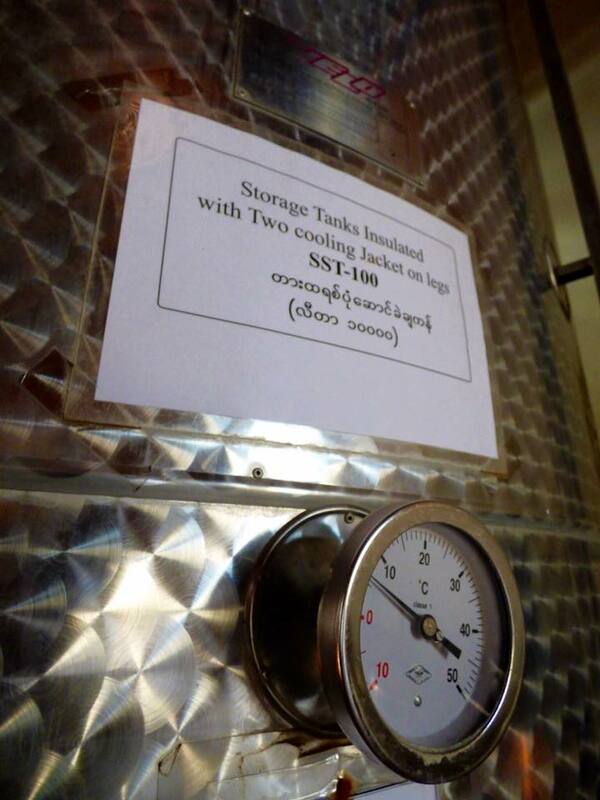 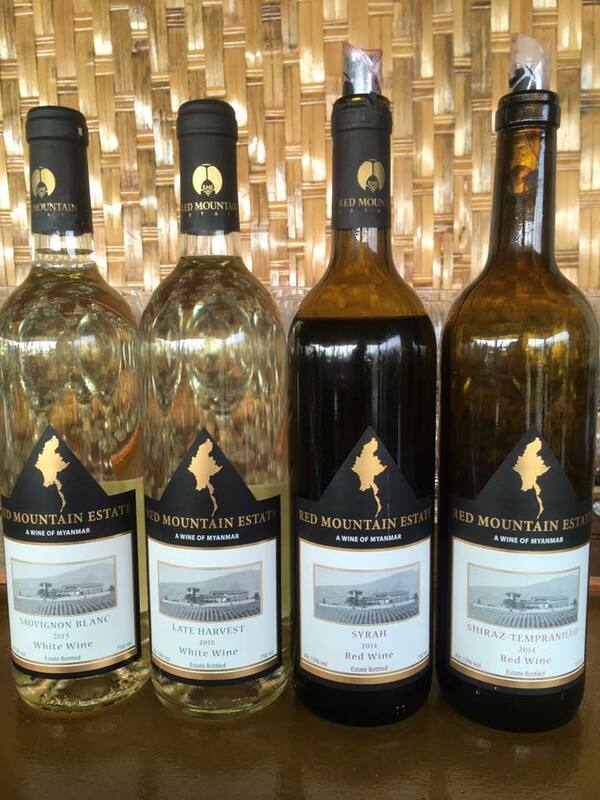 The tasting consisted of 4 wines – two whites (Sauvignon and a blend) and two reds (Syrah and Shiraz Tempranillo). 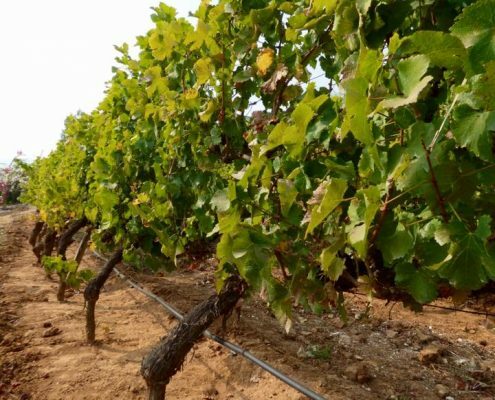 Well, just the fact that such diverse grapes are grown on same hill and somehow Syrah and Shiraz are considered separate should have been the warning sign. 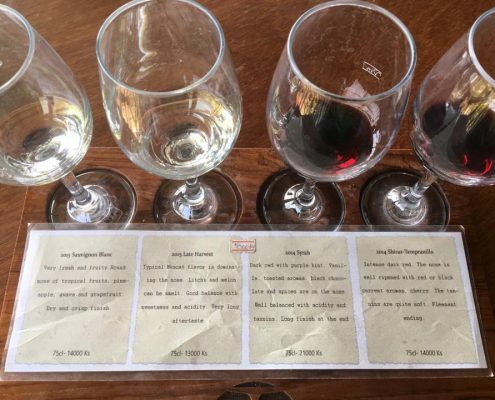 So here’s the review: Sauvignon Blanc – “sweet with slight hints of cow dung on the nose, mildewy pallette, and garlicky tannins”, Late Harvest – “even more added palm sugar with strong chicken farm mixed with fresh blue-cheesy aroma and long aftertaste of the above”, Syrah – “bland dull boring unpleasant liquid packaged in a French-sounding bottle that likely held garlic juice before”, Shiraz/Temranillo – “identical to above”. 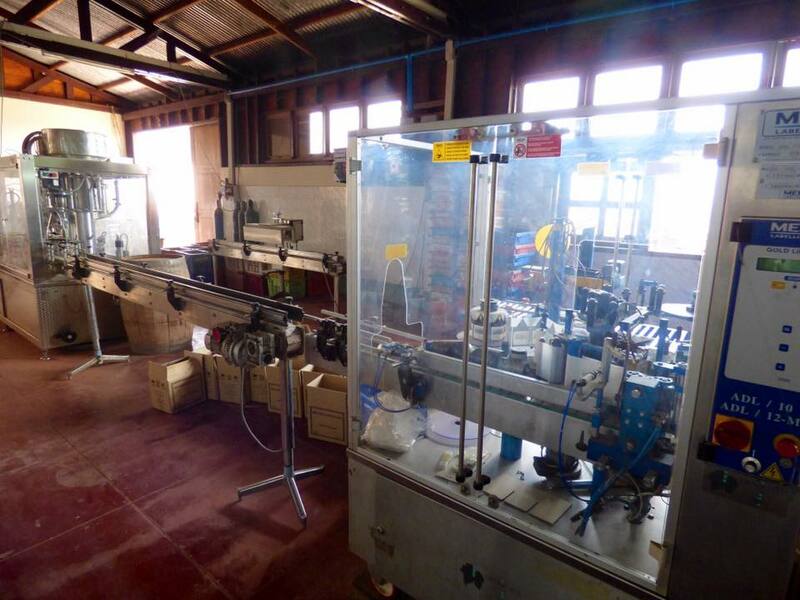 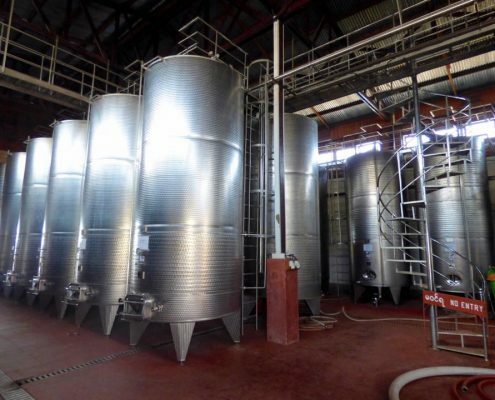 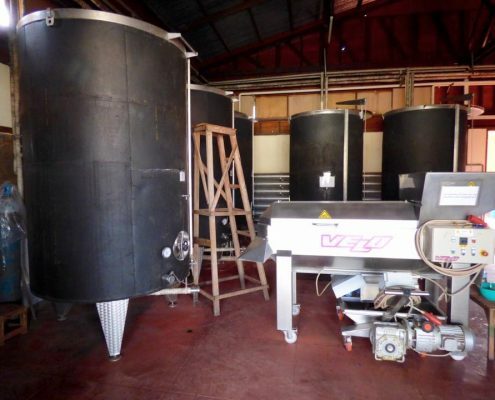 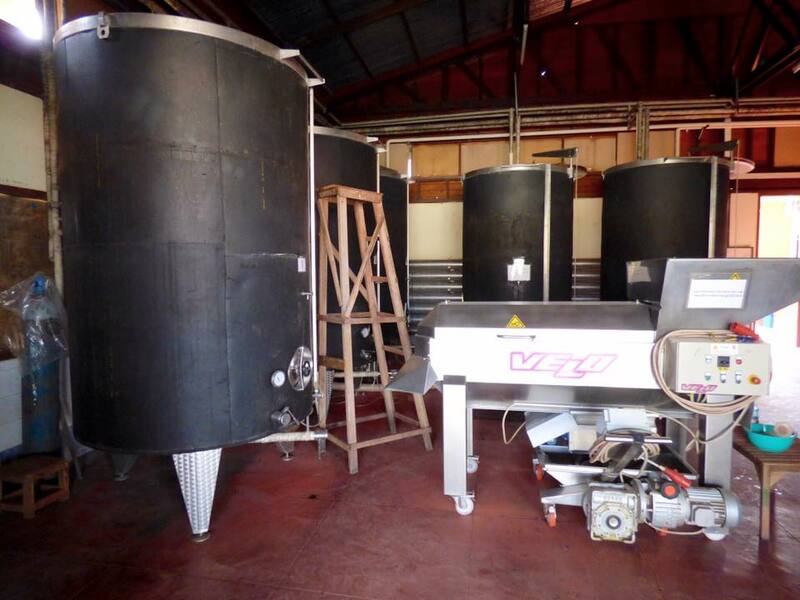 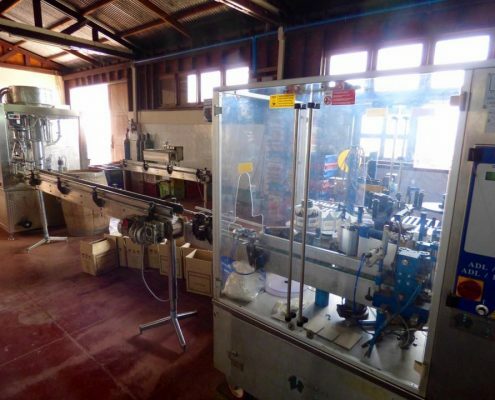 The tour of the wine factory was equally abysmal – workers manually sticking wine labels on bottles while eating curry without utensils at the same time, among other things. 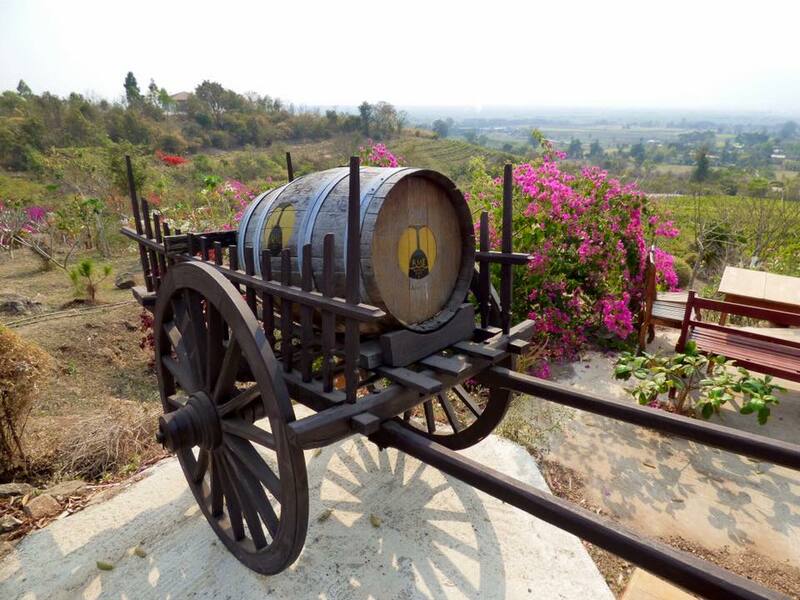 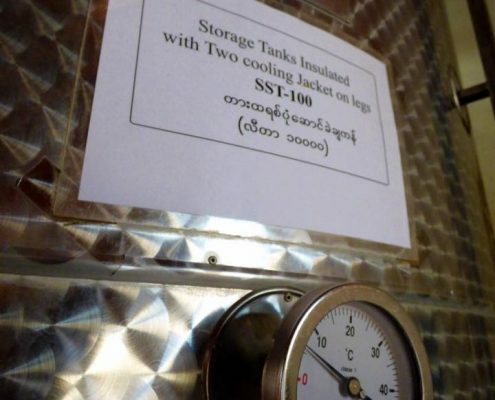 So all in all, don’t go wine tasting on Myanmar just yet.